Enter your text here. Utilizing acupuncture to help you quit smoking, especially as one of many weapons in your arsenal, can be very effective and successful. While relatively new to the western world, acupuncture has been practiced in China for many thousands of years to treat many conditions, including addiction. 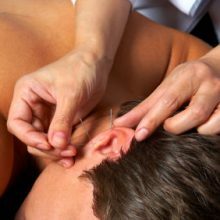 Scientifically, we are unsure how or why acupuncture is a successful treatment technique, but the evidence is overwhelming that it does work to some degree. Studies about acupuncture used to quit smoking are few and far between, but at least a few have pointed to positive results, and none have shown any detrimental effects from trying acupuncture as a treatment method. 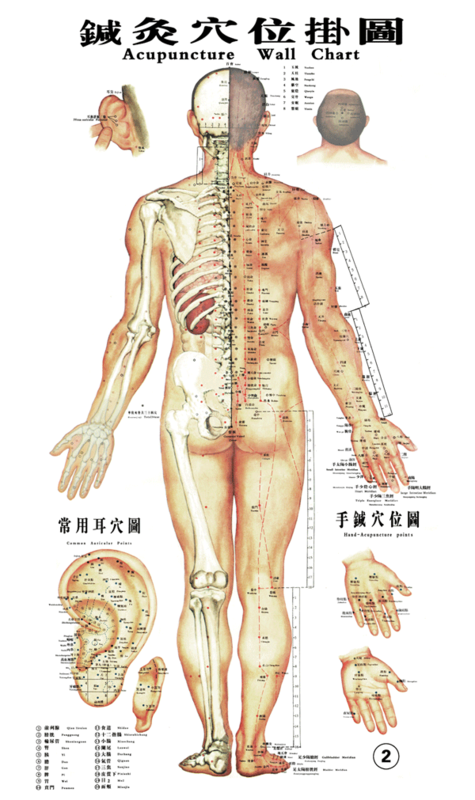 In almost all cases, acupuncture has proven to be safe in general with almost no complications or side effects. This leaves us with low risk, high reward scenario for almost any use of acupuncture, and especially so for the treatment of addiction beyond the first 72 hours, after which the body rids itself of nicotine. Some studies have concluded that the primary benefit of using acupuncture is the belief that it will work, known as the placebo effect, which causes positive effects in the patient despite a lack of medical evidence. Even if this is the case, the placebo effect can be a powerful tool, especially in the treatment of non-physical issues, such as the continued mental and psychological cravings that persist long after the physical addiction has subsided. In this way, benefits can be seen in some people and not in others. Some states have licensure requirements, and if you decide to try acupuncture, they are worth researching so that you will know if the acupuncturist you’re visiting has the appropriate credentials for your state. Practitioners abound who are not licensed or even very experienced, so be aware of who you’re visiting. 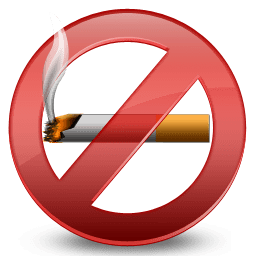 The reasons to try acupuncture to help you quit smoking are far more numerous than any that would dissuade you, but each person needs to make up their own mind. Scientific studies have had mixed results, but very few have indicated that any serious side effects are a major concern. This is a medical practice that has been used in China since before the Great Wall was built. Enough evidence exists that it seems like it would be worth the time to look into it if there’s an acupuncturist in your area. Who knows, you just might find that acupuncture is your key to quit smoking.